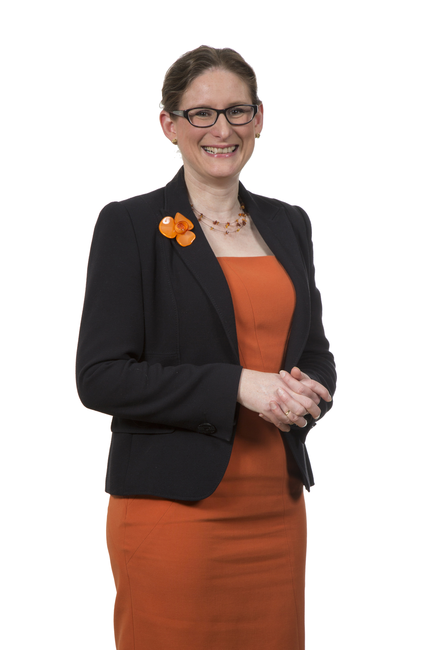 Sarah specialises in everything from possession proceedings, to nuisance and anti-social behaviour matters and disrepair, including issues related to Judicial Review and the Human Rights Act. She has also advised private landlords on their tenancies and understands domestic conveyancing, having acted for both investor and private clients. Outside work, Sarah loves wildlife and photography, which is handy as her husband is a professional wildlife guide and photographer. It means most of Sarah’s spare time is spent exploring the North East capturing wildlife… on camera of course.